Europost 2 is a classic textile which enhances and supports the design of every upholstered piece of furniture. The design’s popular felted character gives the upholstered surface a uniform, simple and clean expression, while the wool’s sheen and quality give the individual colours life and depth. Europost 2 is woven in 100% wool and then “felted” – a mechanical process in which the wool’s fibres are worked so that they are closely entwined until the characteristic homogeneous and felted appearance is achieved. 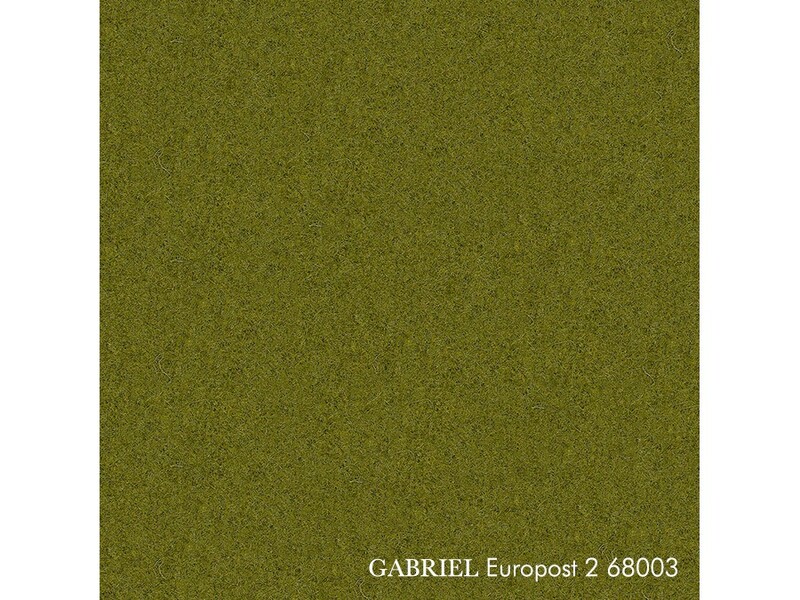 A further sequence of finishing treatments completes the textile to make it soft and glossy. The natural properties of the wool mean that the textile is breathable and moisture- and temperature-regulating. 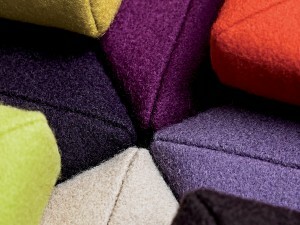 This gives a particularly high level of seating comfort over a long period. 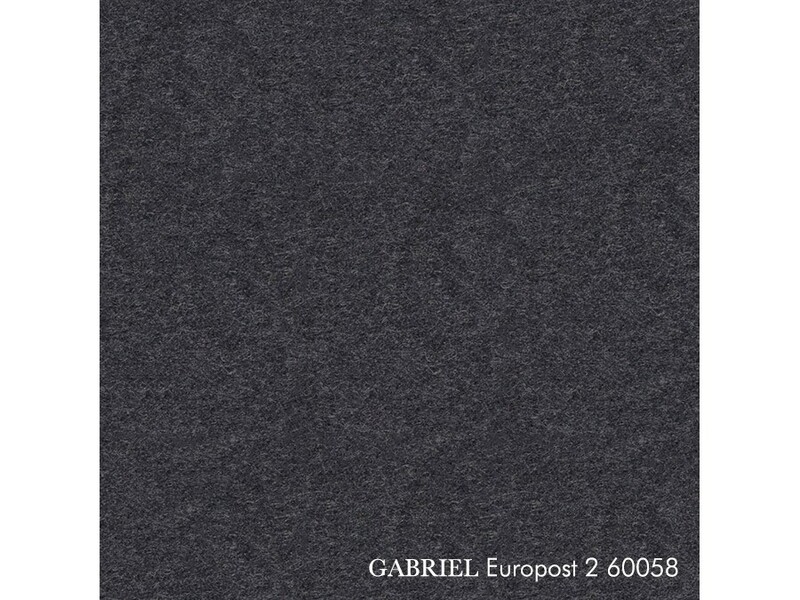 This strong felted material also has good antistatic and flame-retarding qualities, and the wool’s natural dirt-repelling qualities mean that the fabric remains attractive in use and easy to maintain. 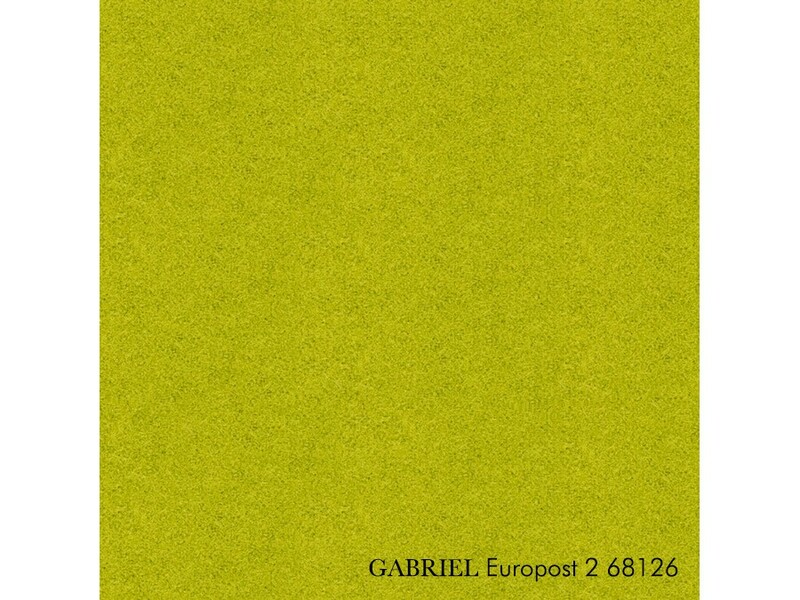 Europost 2 carries both the EU Ecolabel and Oeko-Tex labels, giving you the customer a valuable guarantee of health and sustainability. The EU Ecolabel is your assurance that EUROPOST was made with due respect for the environment and that it complies with the most stringent quality requirements. 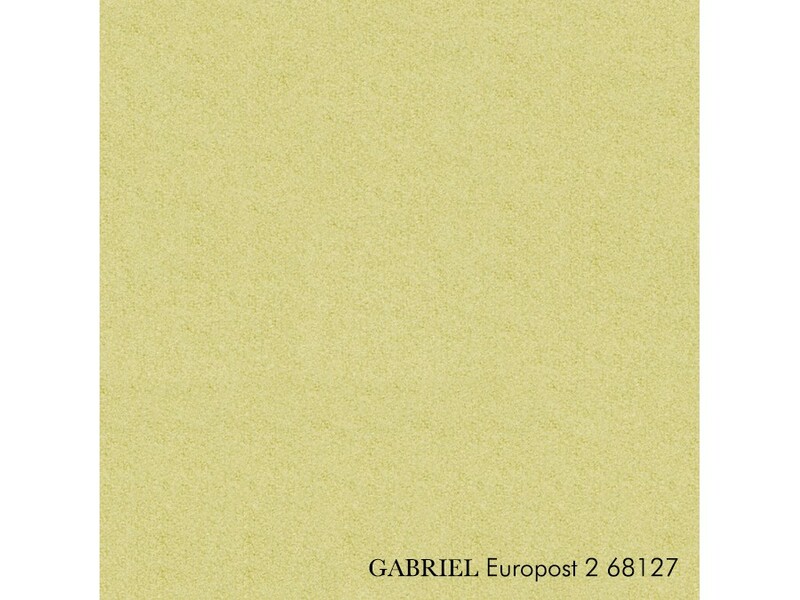 The Oeko-Tex label is your guarantee that Europost 2 does not contain any substances which are hazardous to health, and this also means that the product is allergy-friendly. Both visually and technically, Europost 2 is easy and exciting to use because it has a homogeneous surface without visible direction. 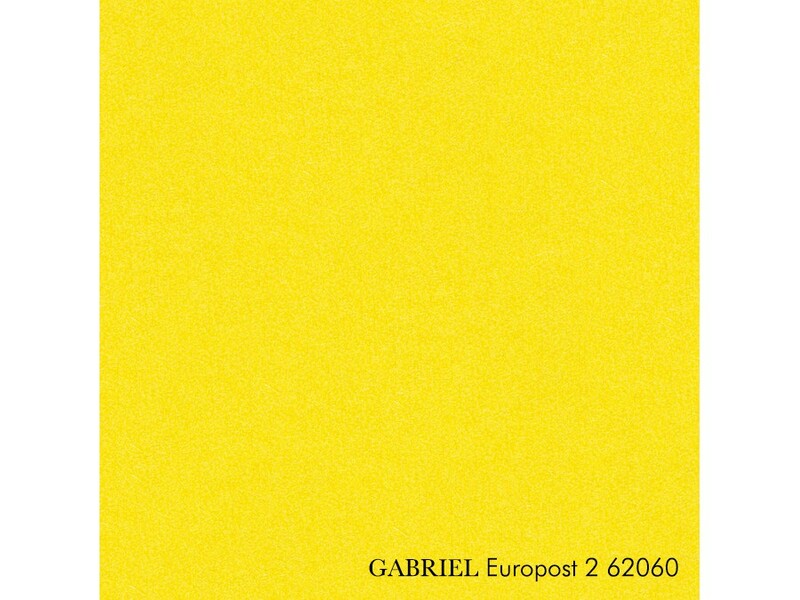 For the designer who wants to emphasise the basic design of a piece of furniture with calmness, simplicity and classic beauty, EUROPOST is an obvious choice. 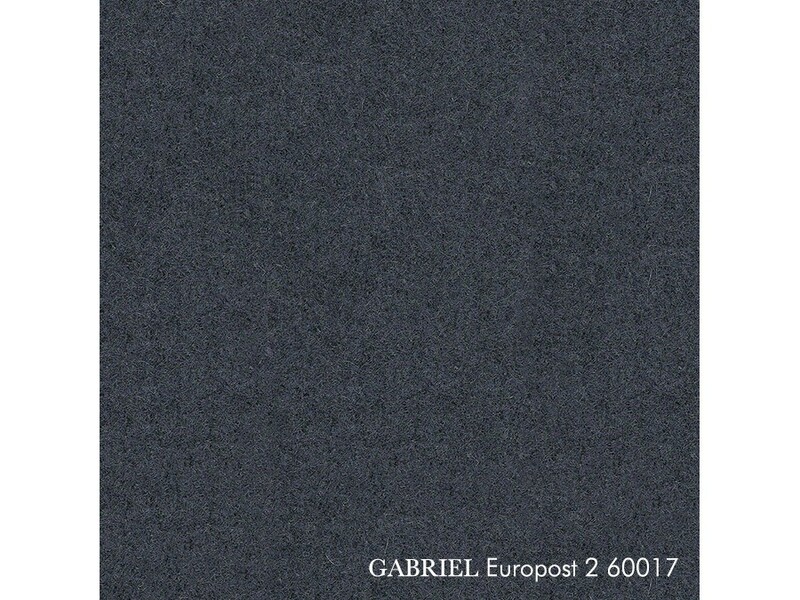 Europost 2 also functions very well in bolder combinations with other textile structures and patterns, including weight-carrying mesh. And Europost 2 also harmonises beautifully with practically all other furniture surfaces such as steel, wood and plastic. 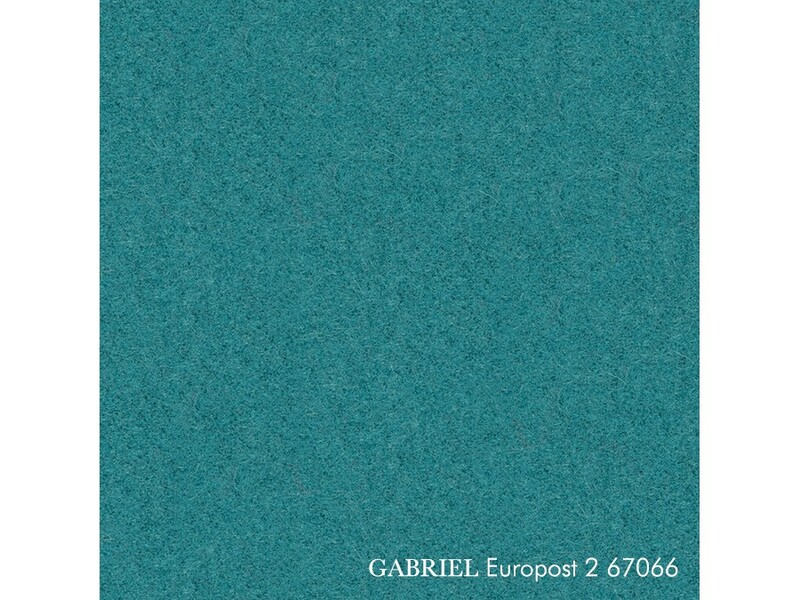 The fabric’s uniform appearance, the moderate stretch and the thickness support and further simplify the upholstering process. Cutting and fitting are also straightforward, and wastage of material is minimal. 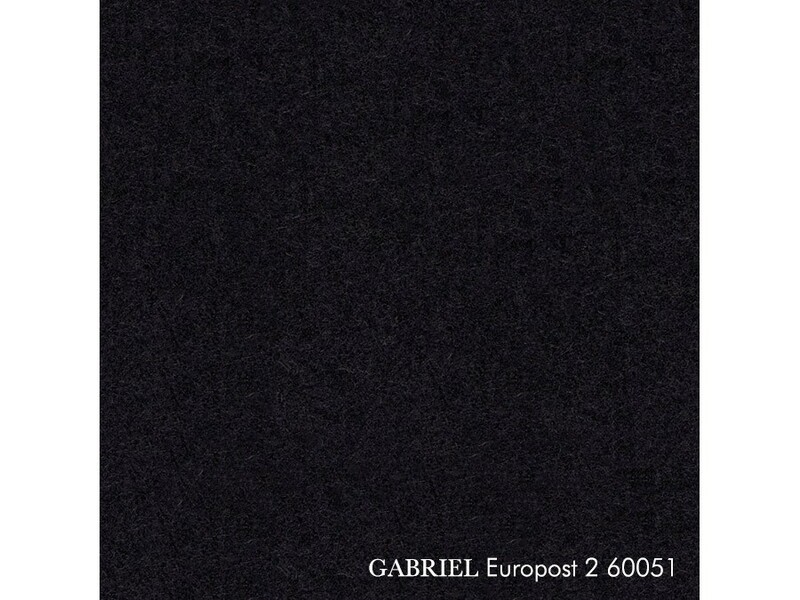 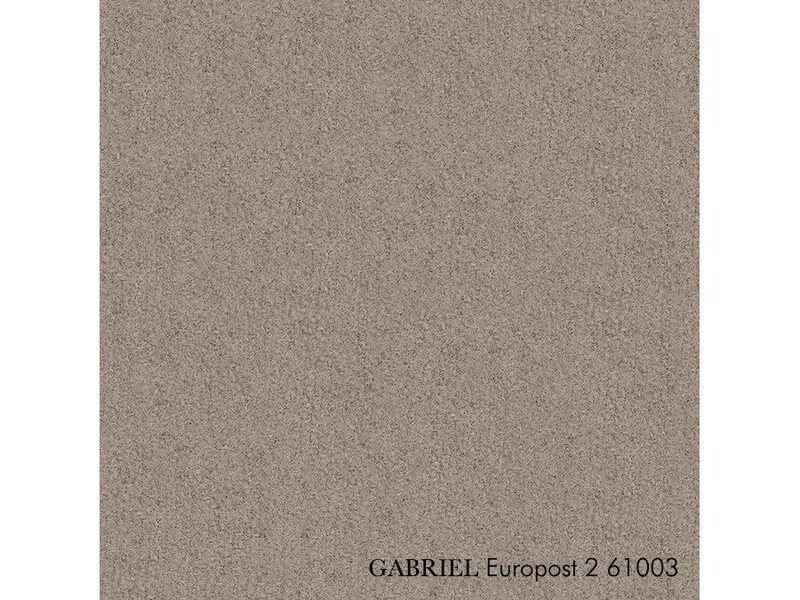 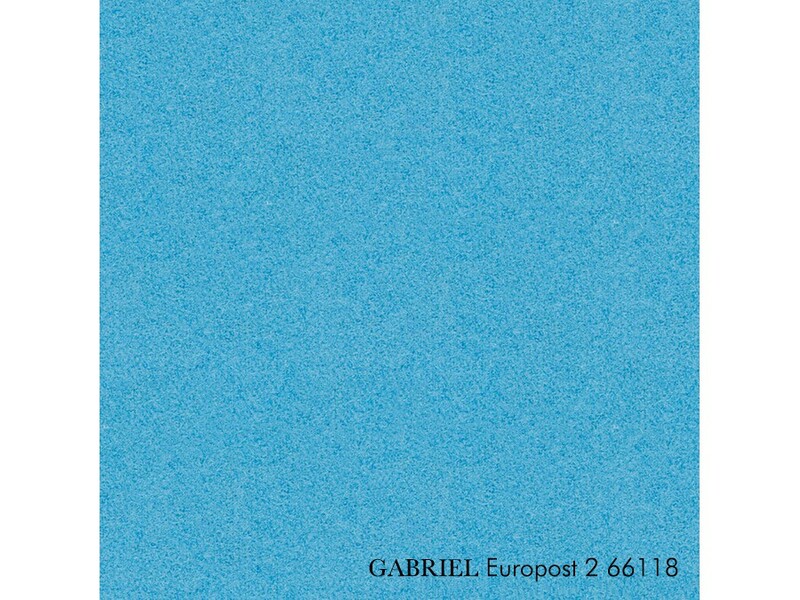 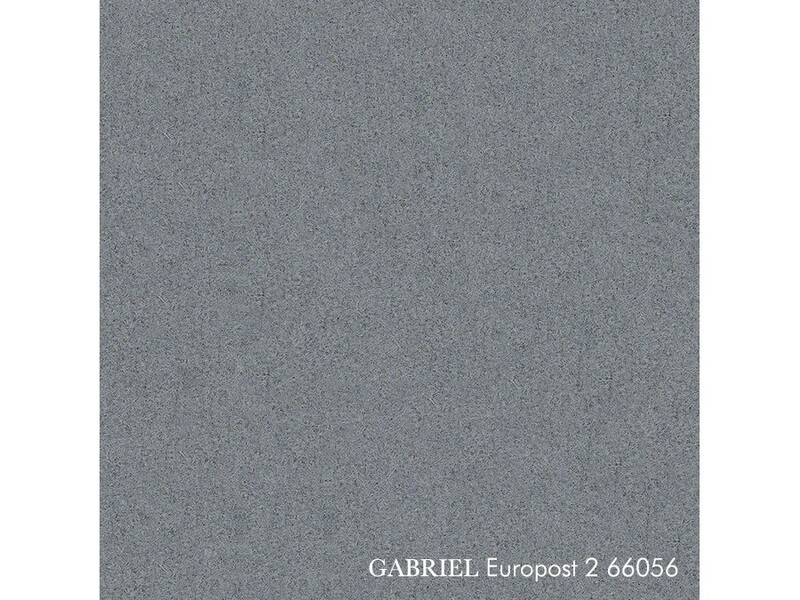 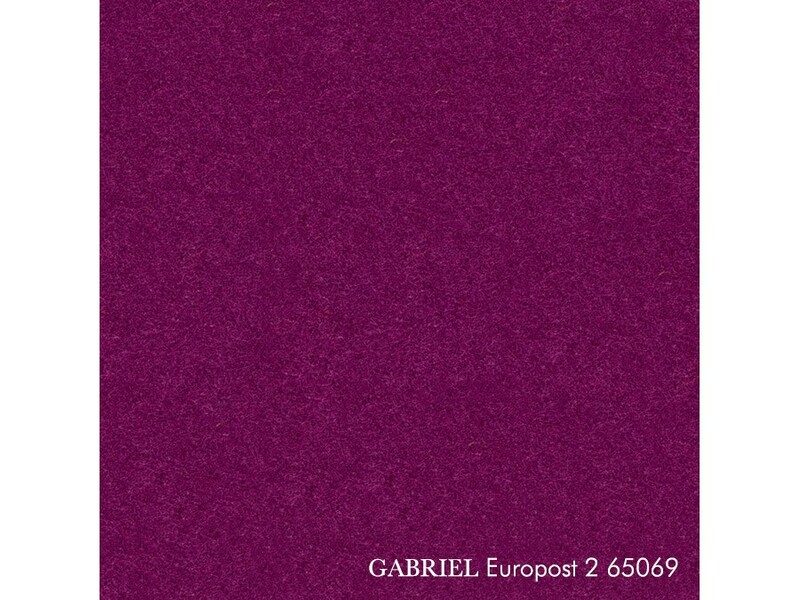 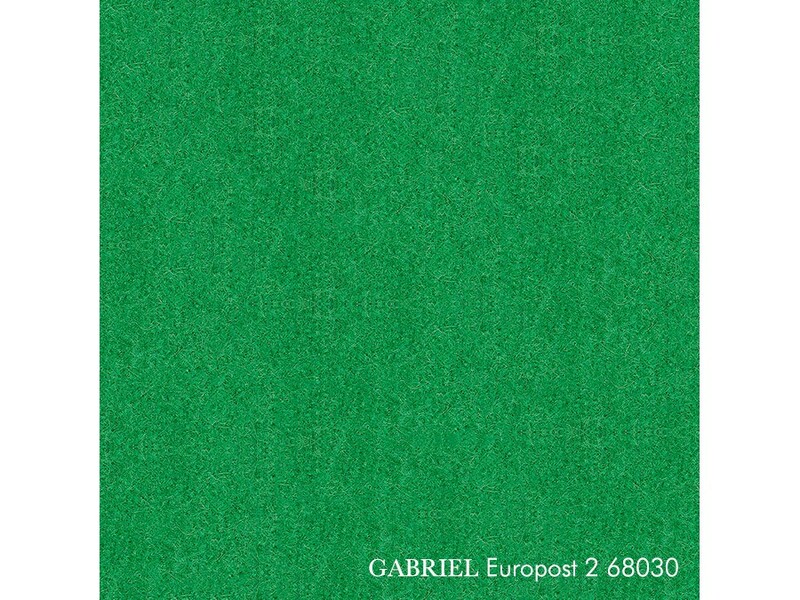 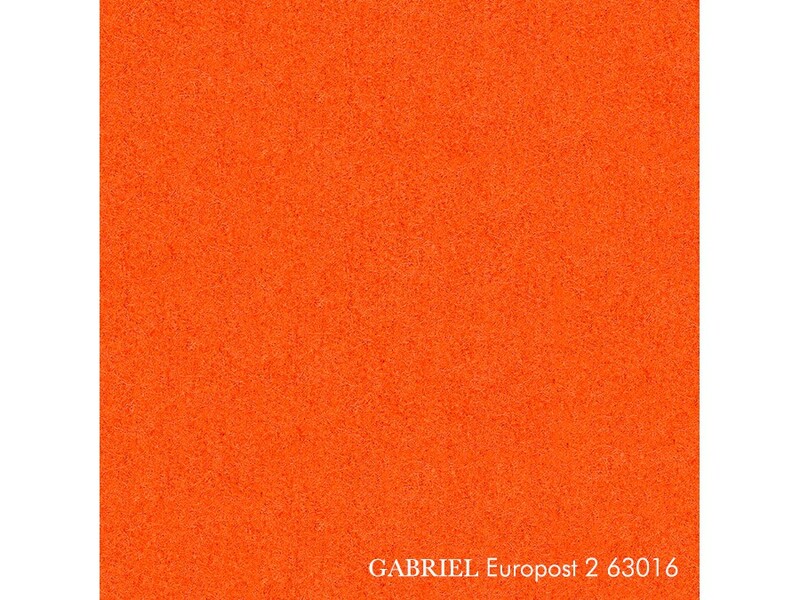 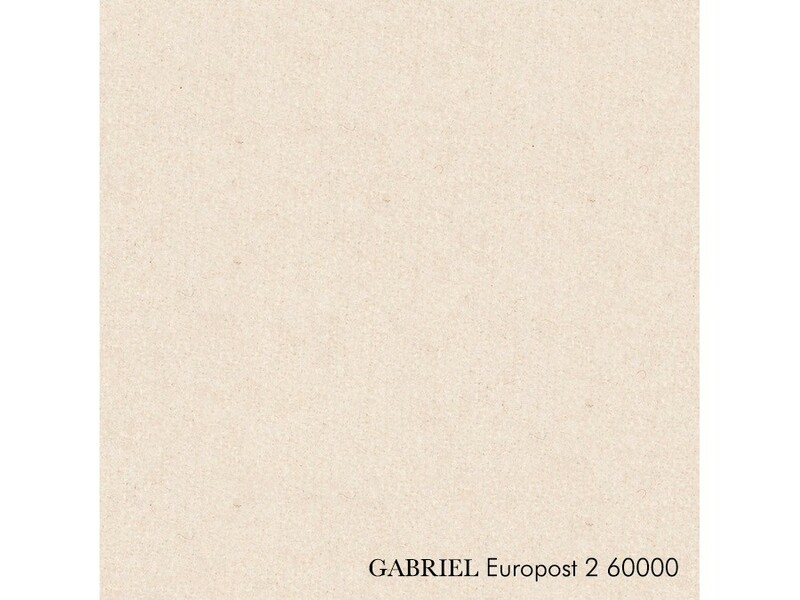 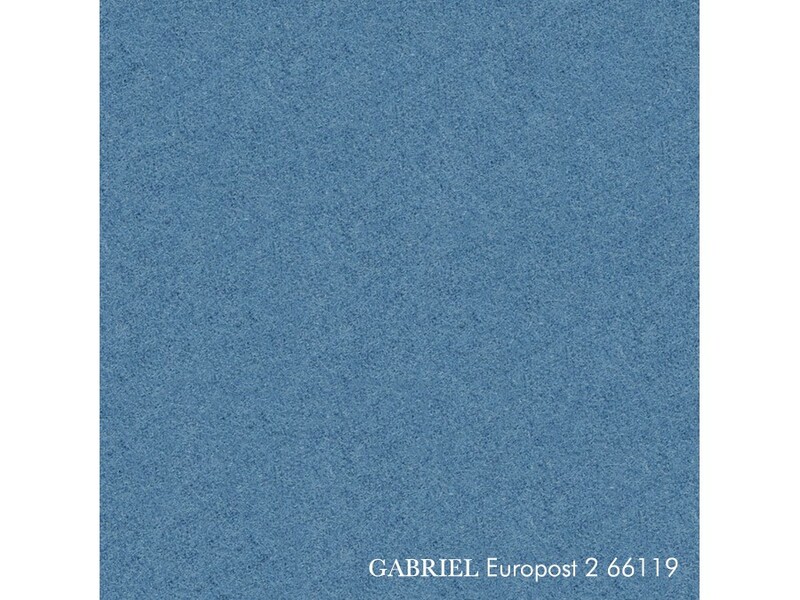 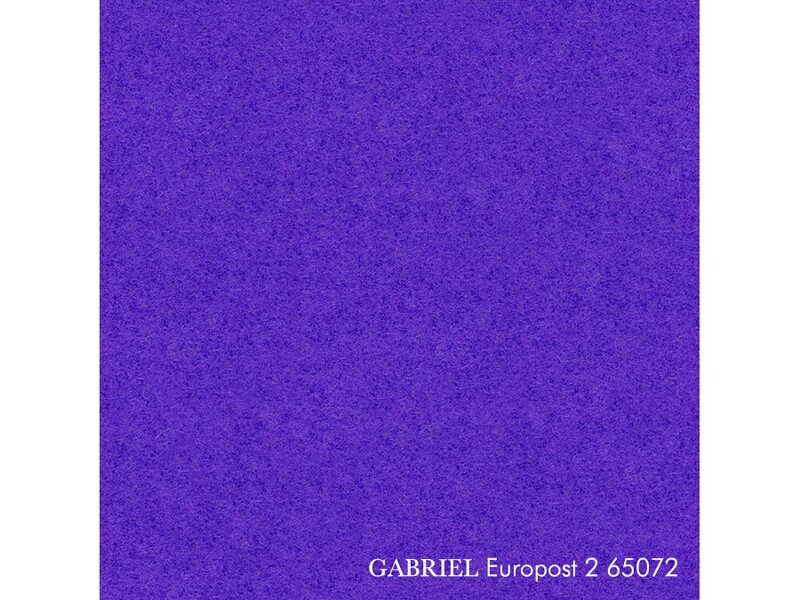 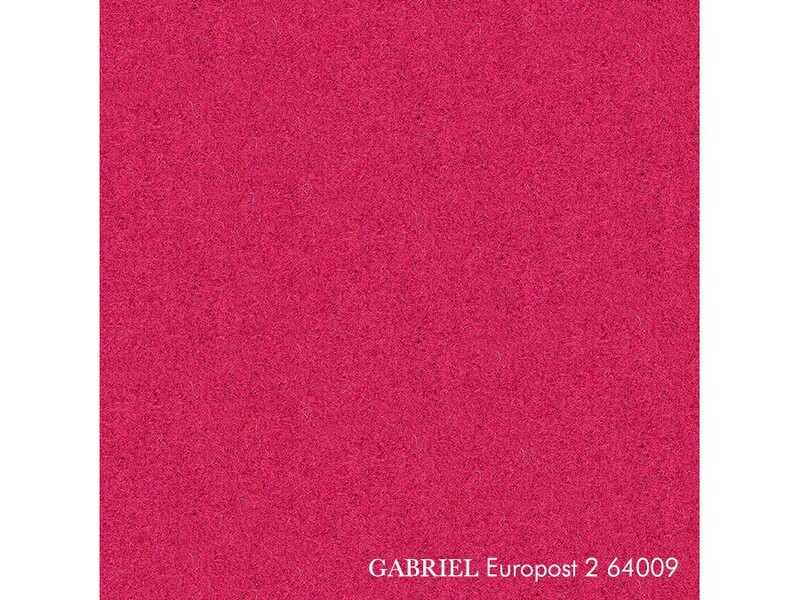 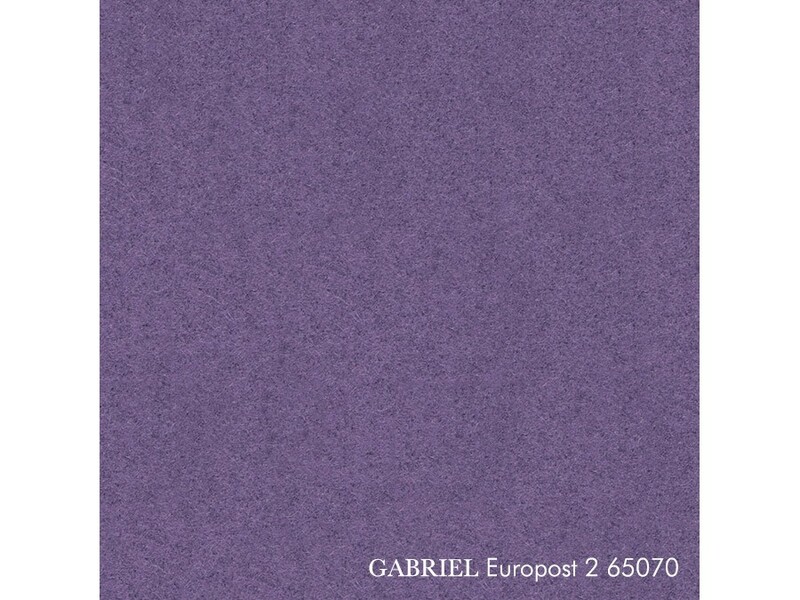 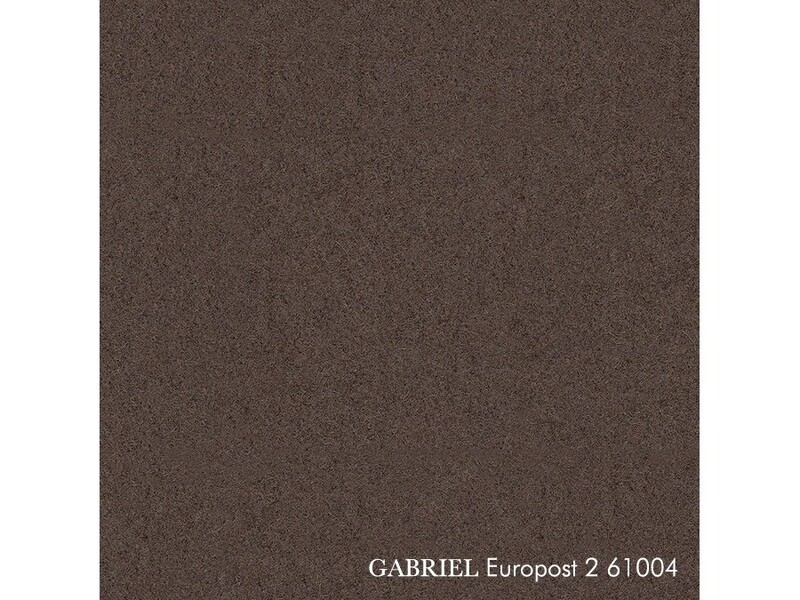 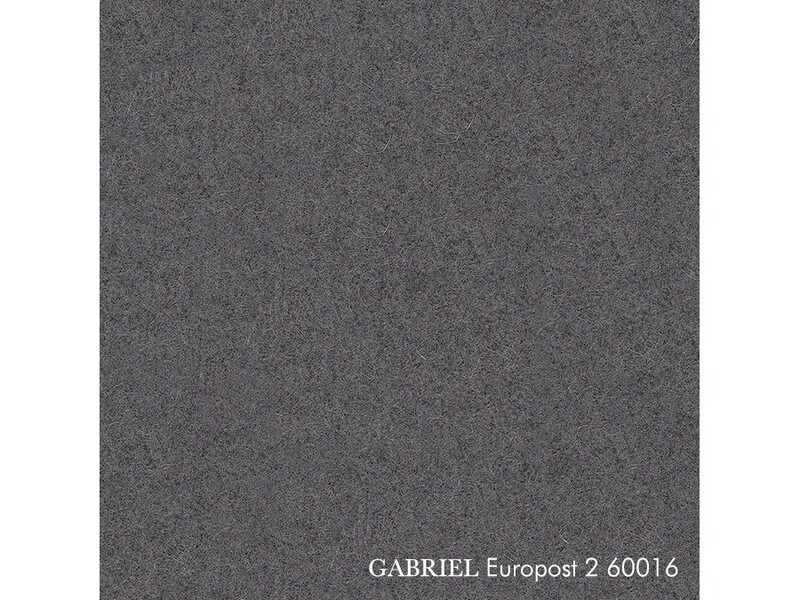 Europost was first launched in Gabriel’s collection in 1998 and it has been a classic since the very beginning. 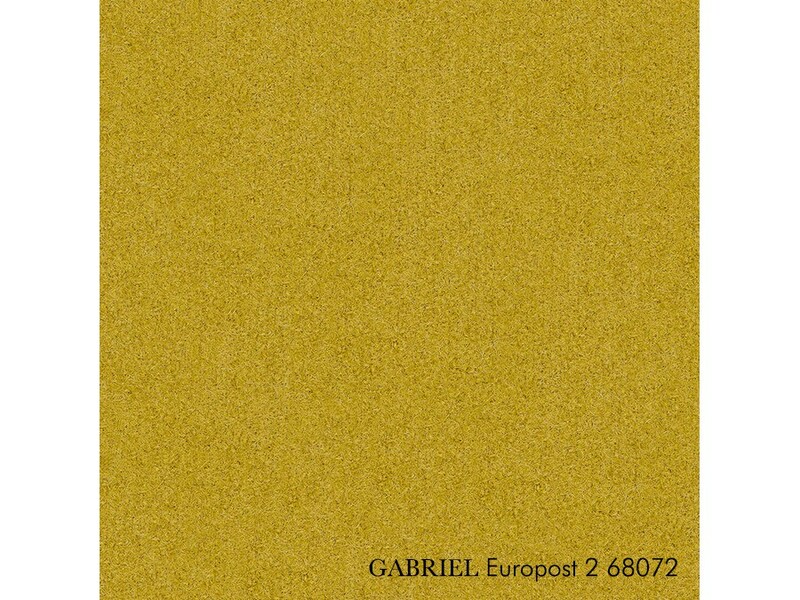 With Europost 2, we have updated the colour range, which is now modern and contemporary. 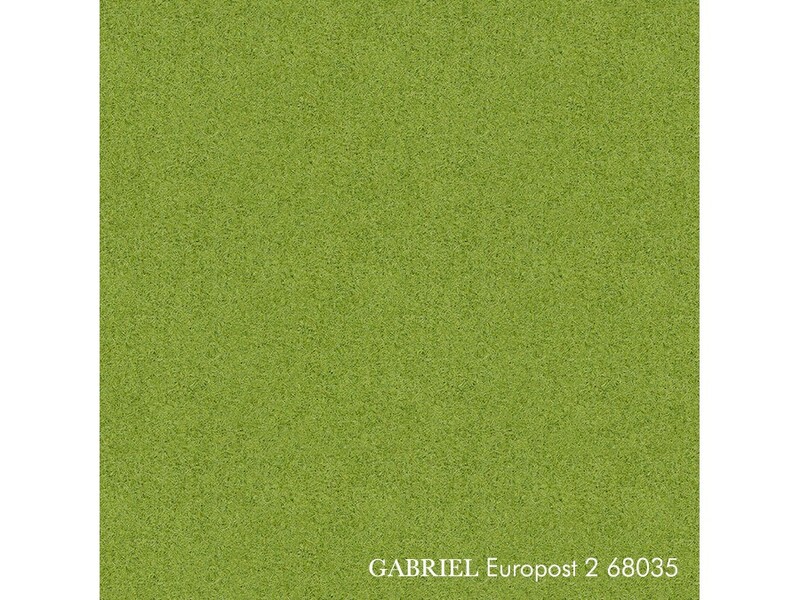 The new range of a total of 48 colours is characterised by many clean and strong colours inspired by the POP-ART of the sixties and seventies. This means clear yellow, orange and pink colours matched against black, dark brown or a very pale colour. 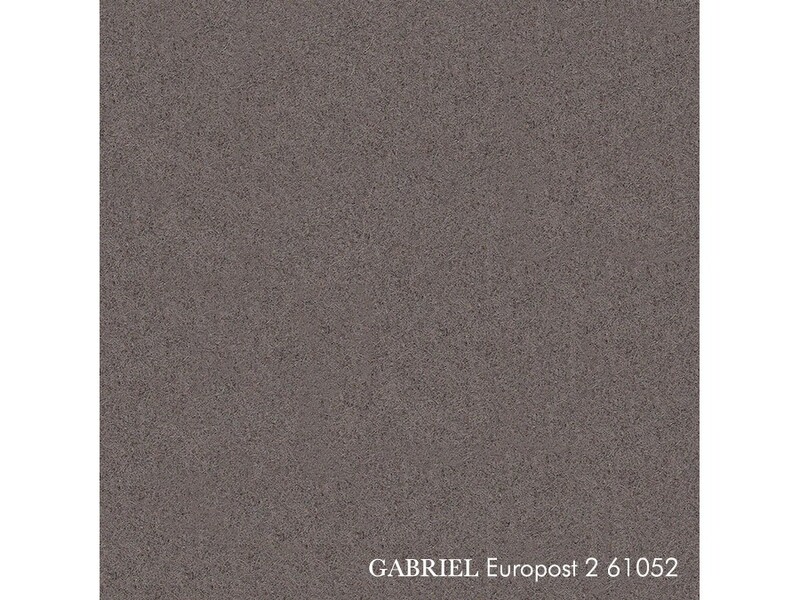 But the new colour range also includes all the attractive classic colours in neutral grey and blue tones, elegant green and brown nuances, and soft colours in mauve and red. 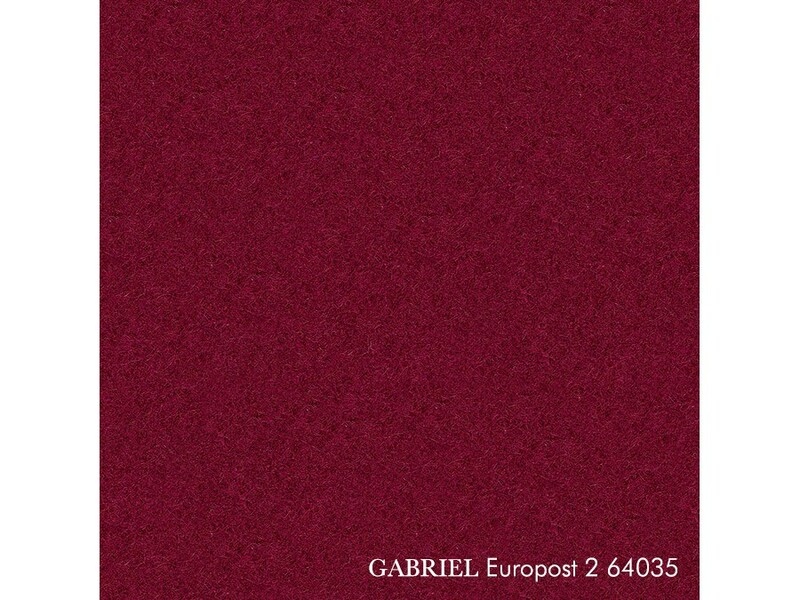 The precise expression in the fabric’s surface means that the colours appear pure and brilliant. 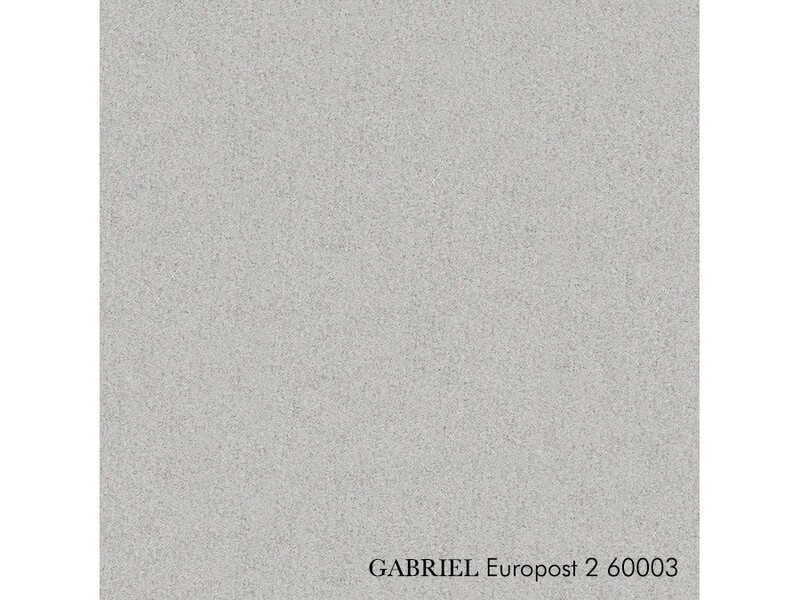 The extensive colour range offers numerous possibilities for creating harmonious compositions across the range, whether you want a classic or a more conceptual and richly coloured environment. 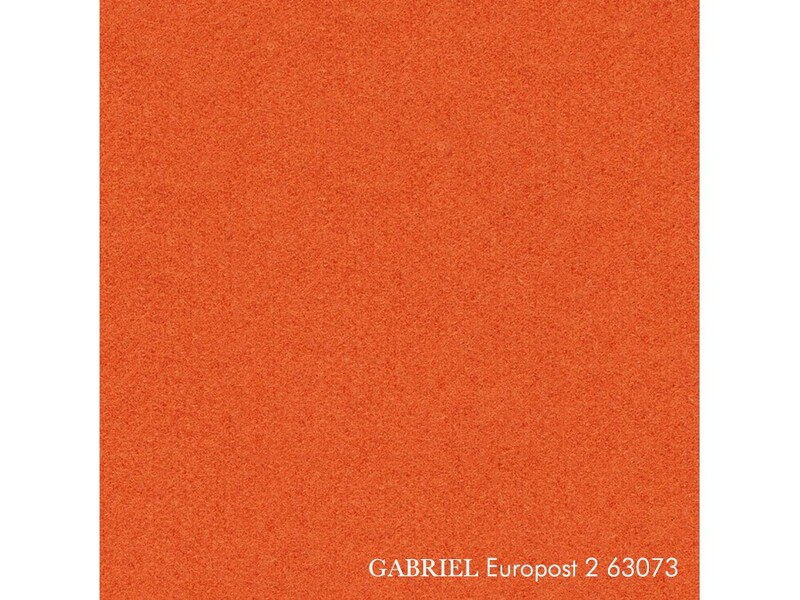 With its simple expression and the extensive colour range, EUROPOST has a very broad area of application, and it is perfect for both public and private interiors.